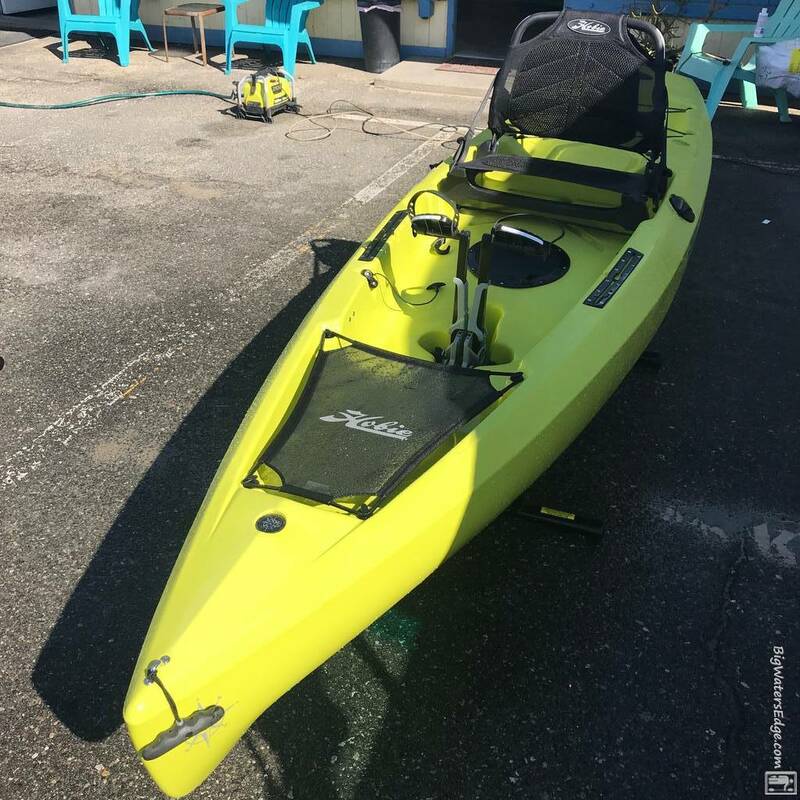 I saw this kayak in person when I went to pick up my trident 13 and it is super clean. Add a rectangular hatch and you will also have hull access for rods etc. very clean kayak! That would be a good idea.... I have a rectangle hatch, how long of rods do you store in there? Did you have to remove a lot of foam?